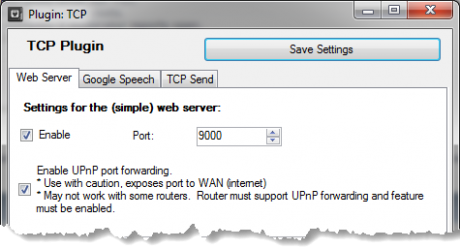 Warning: To make this work, you need to enable port forwarding on your router. Depending on your security setting this could be a safety risk! At least everyone who knows your IP/Ddns and port will have access to VC! Hora atual: 25/04/2019, 14:09 Criado por MyBB 1.8.20, © 2002-2019 MyBB Group.